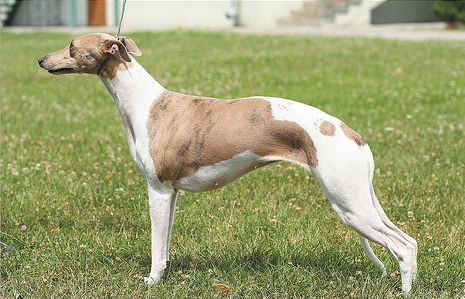 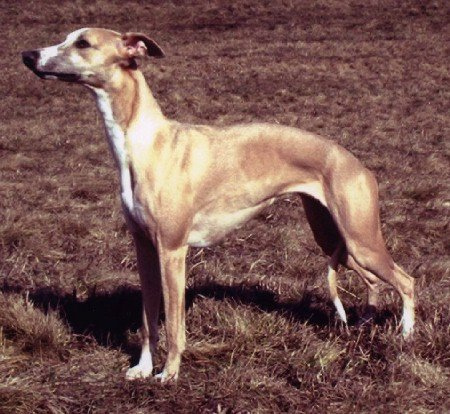 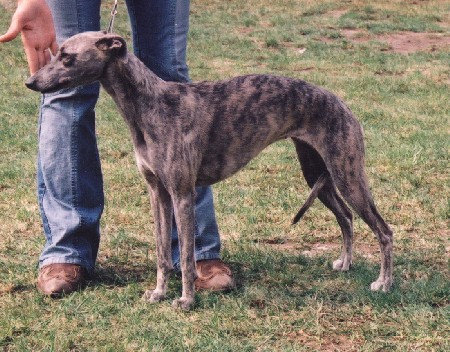 Beruska was the very first sighthound in our family who came to us as a retired and enjoyed her life with us fully. Abssador of our kennel and huge personality. 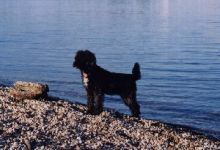 Money has never grown up from a puppy. She tragically left us in age of 2 years. 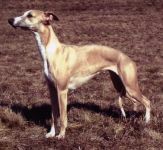 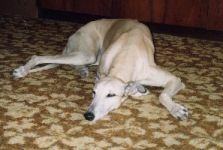 Sunny was dam of litters "C" & "E" in our kennel London’s fog.